Ski Butler Ski Rentals offers one of the easiest rental processes in Steamboat Springs. From the top skis and snowboards in the industry to best door to door service around Ski Butlers will make your rental enjoyable and memorable for the whole family. Simply make a reservation here and Ski Butlers will be at your door with your rentals in no time. Black Tie Ski Rentals has been delivering ski and snowboard rentals for over 15 years. 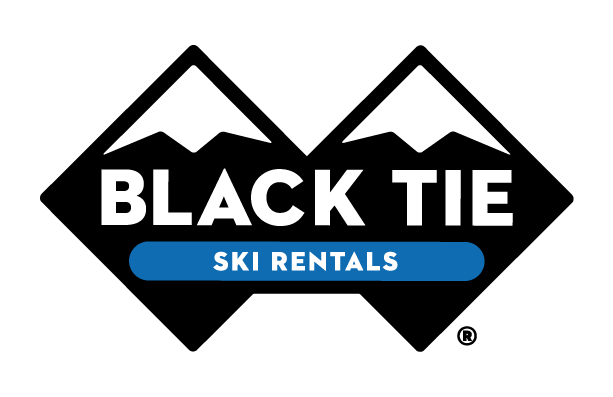 Black Tie specializes in luxury on and off-hill ski delivery services as well as offering some of the best skis/snowboards in the industry to rent. They also offer a ski in/ski out the shop to store or switch out gear located close to the Steamboat Gondola. Utilize the winter trail map for the Steamboat Ski Resort to understand the mountain before your winter vacation or right before you hit the hill. This also helps you to learn more about the on-mountain trails near your Retreatia Ski-In/Ski-Out Vacation Rental location. Contact your guest service agent for tips and advice for exploring the mountain.